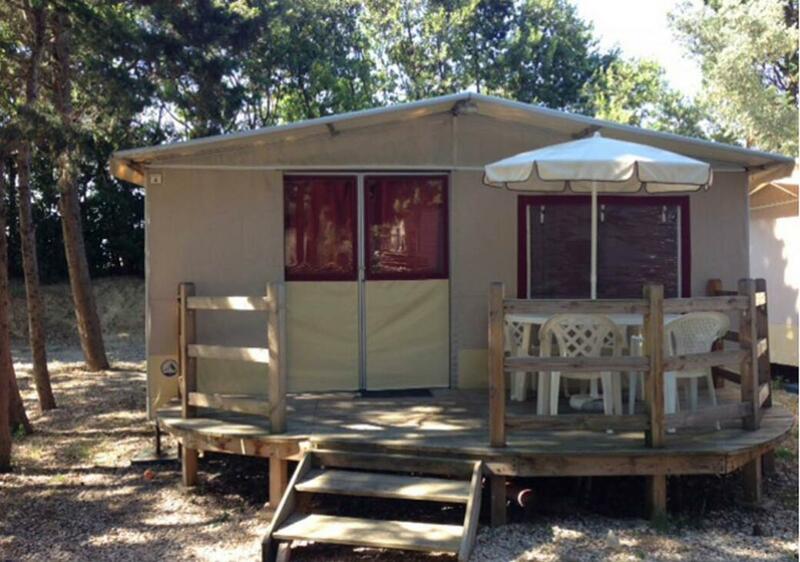 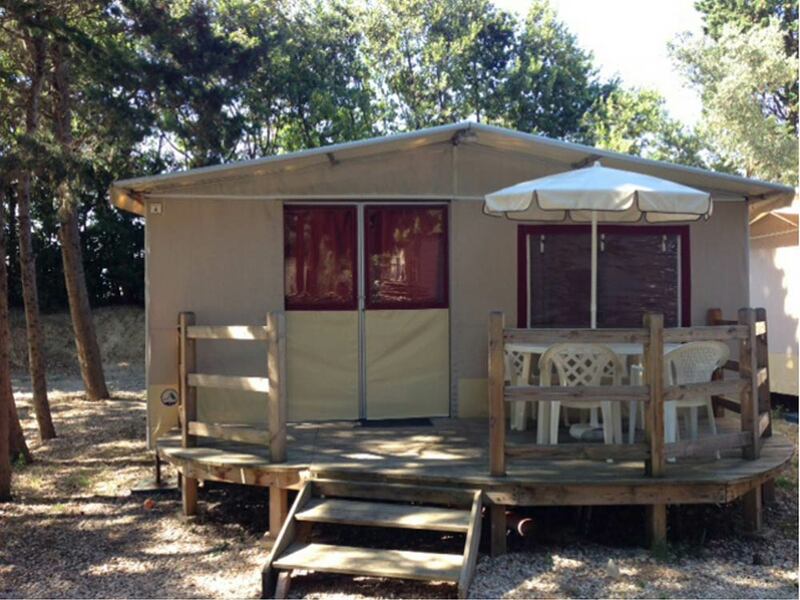 Camping Village Costa Verde, a short distance from Civitanova Marche, offers the opportunity to stay in mobile homes, the Housing Tents or apartments. 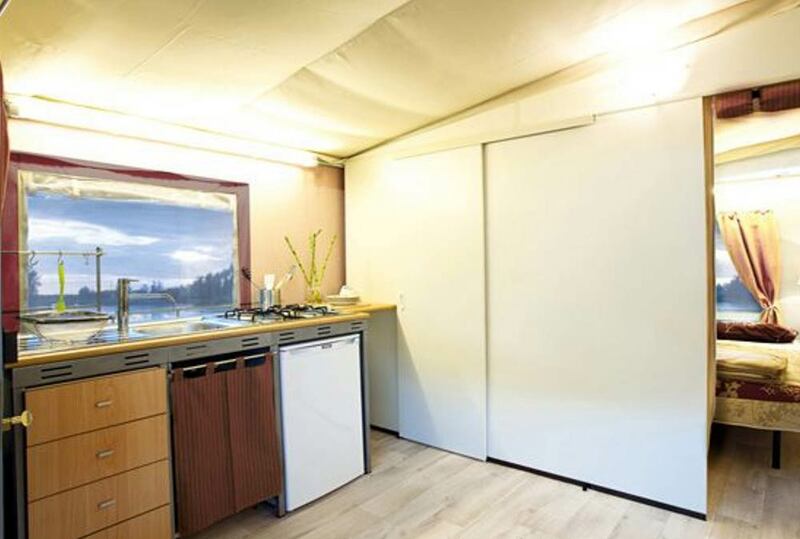 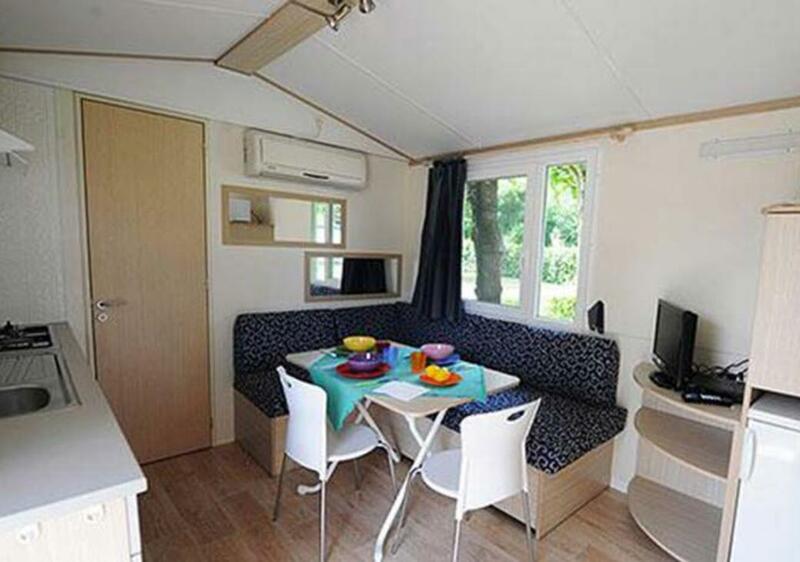 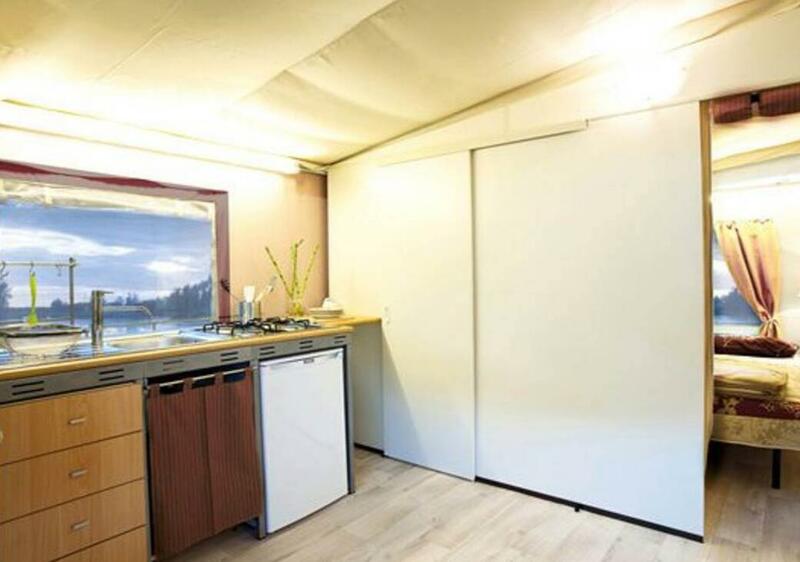 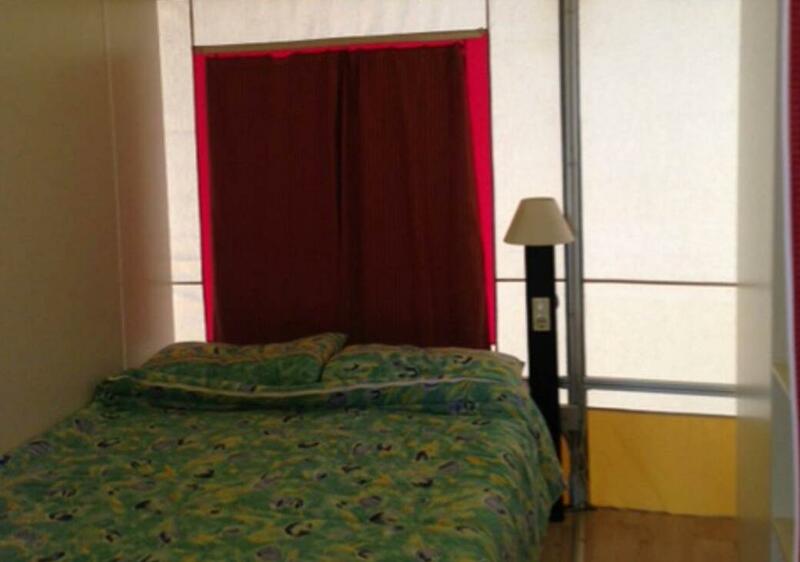 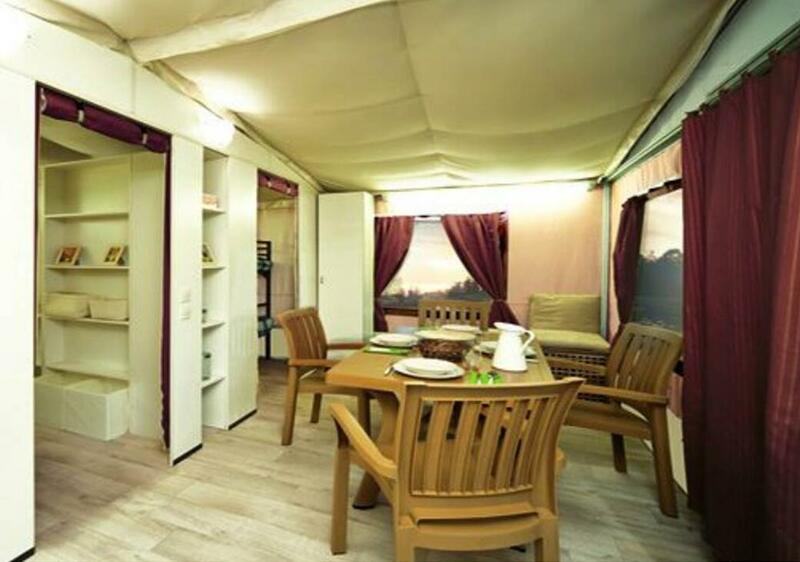 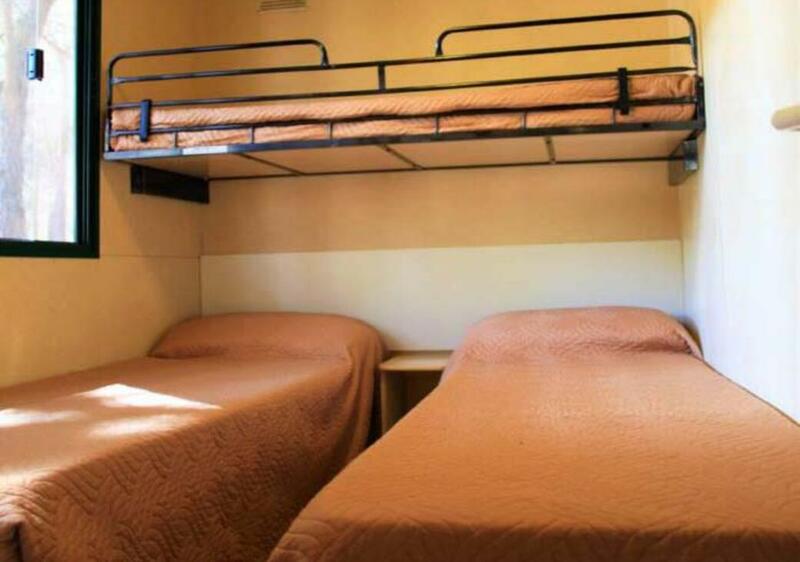 The mobile homes consist of three rooms that can accommodate up to 5 people. 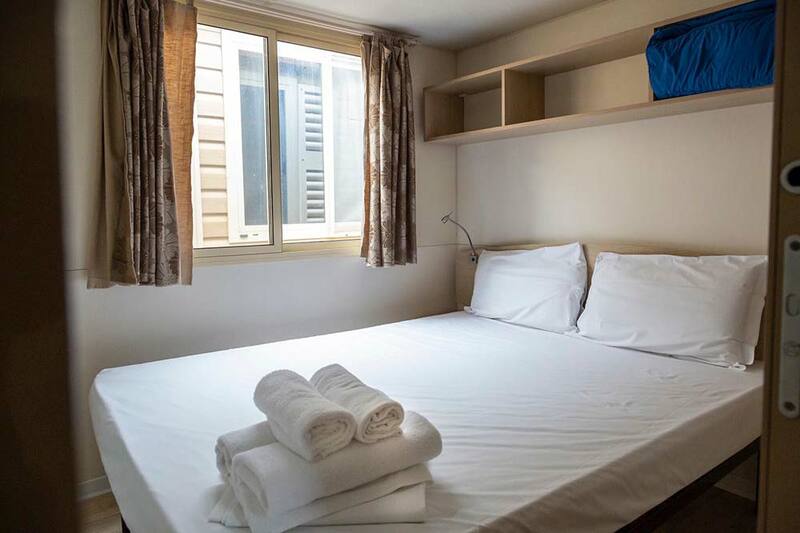 They include: a double bedroom, a living area with kitchenette, a bathroom with toilet, washbasin and shower, air conditioning and a veranda. 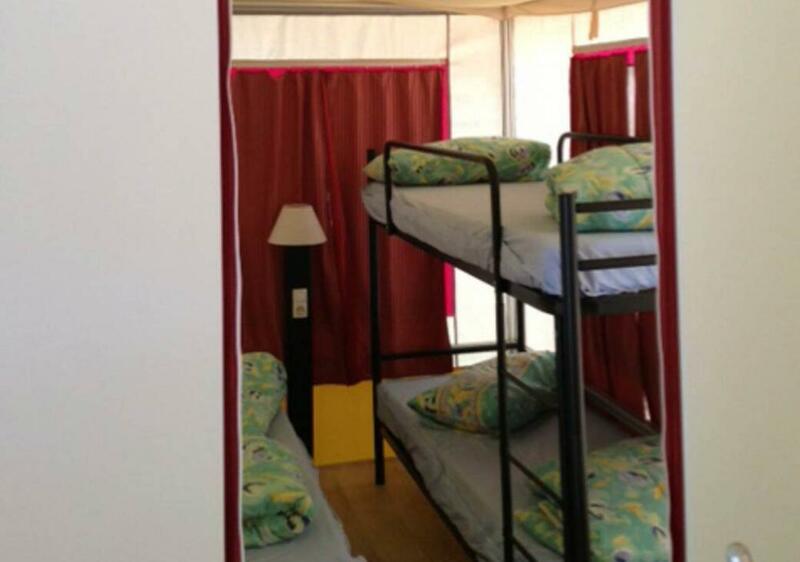 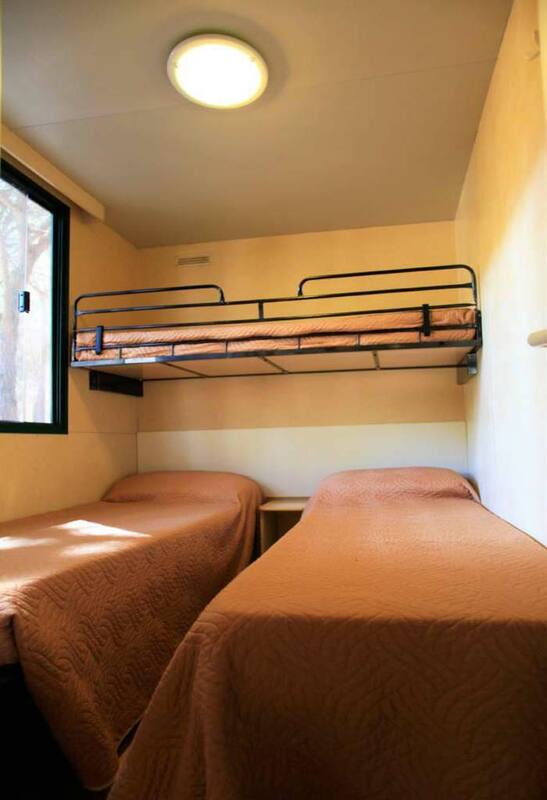 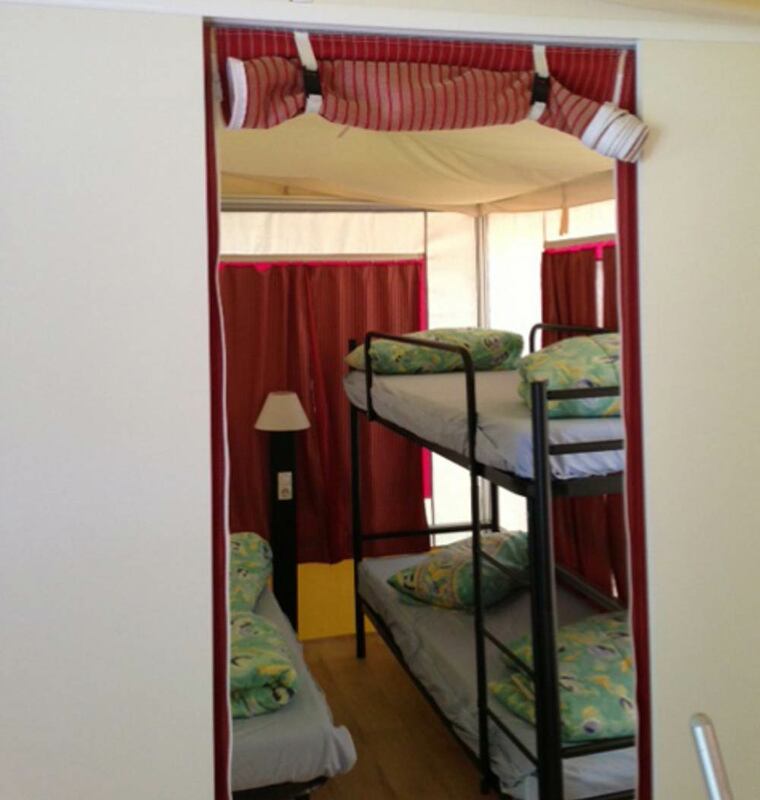 For those who look for simplicity and tranquillity, we recommend a stay in our Housing Tent, consisting of a double bedroom, a children's bedroom including a bunk bed, a living area with kitchenette, table and chairs. 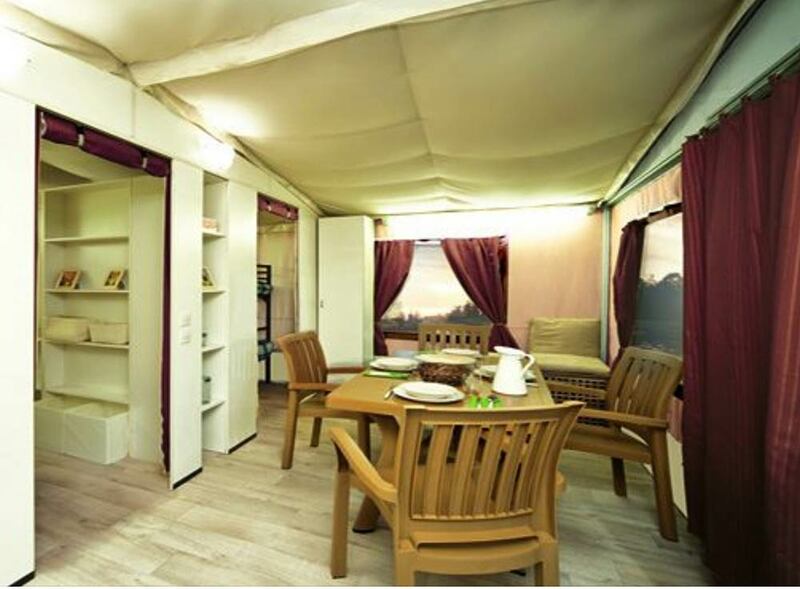 This type of accommodation also offers a bathroom with shower and an open veranda. 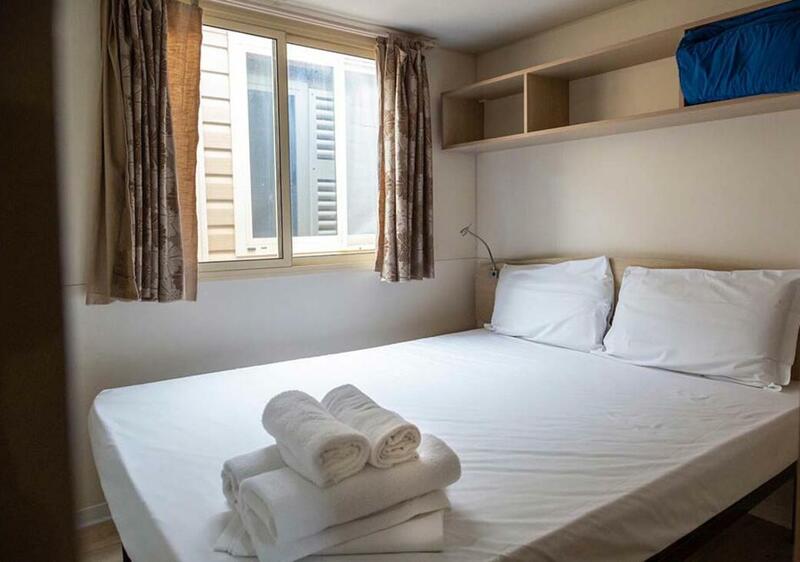 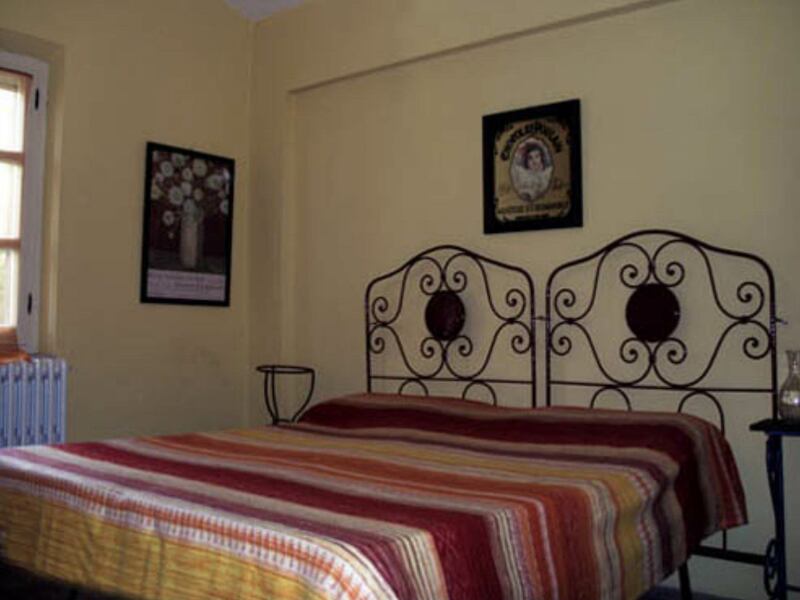 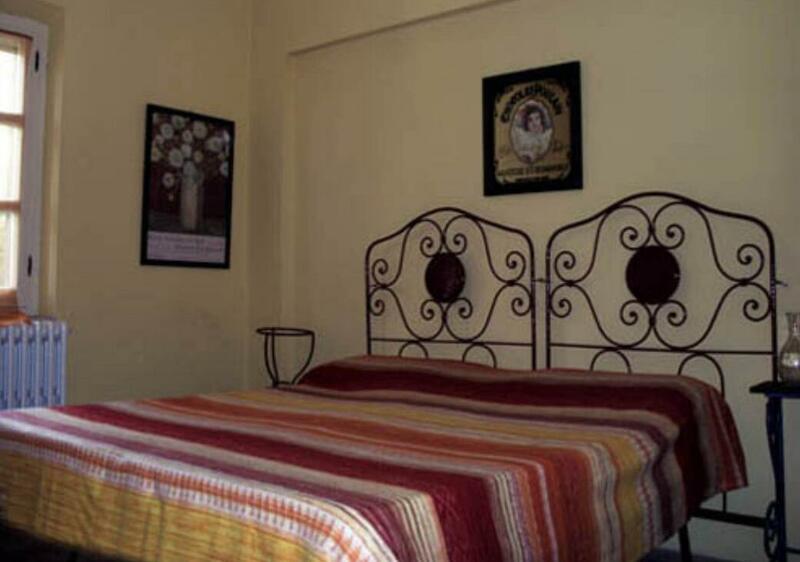 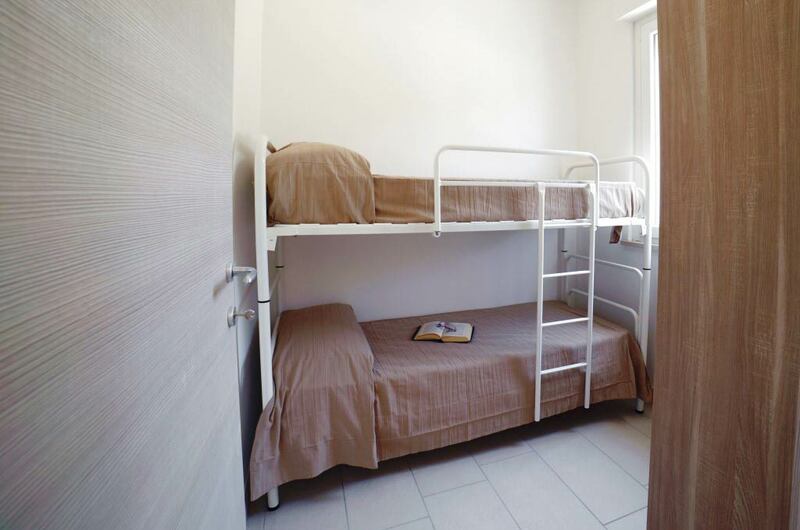 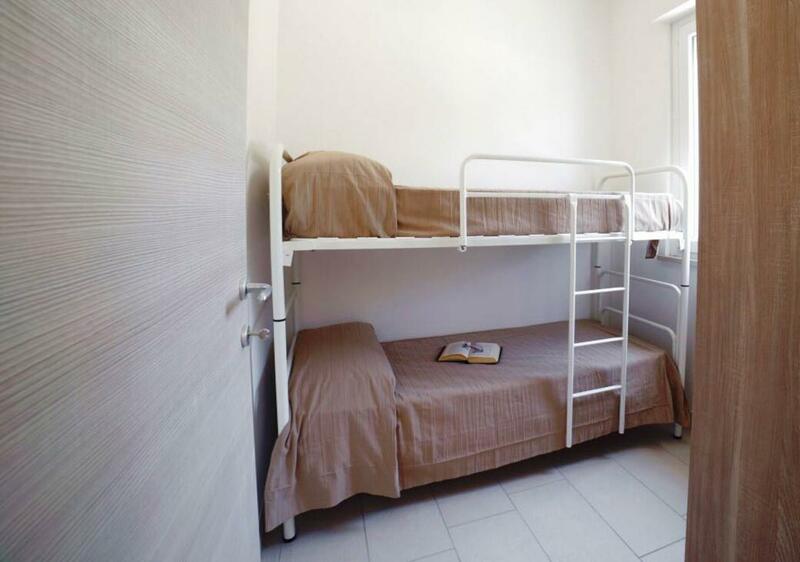 For people who are looking for a comfortable stay, an apartment is the most appropriate choice. 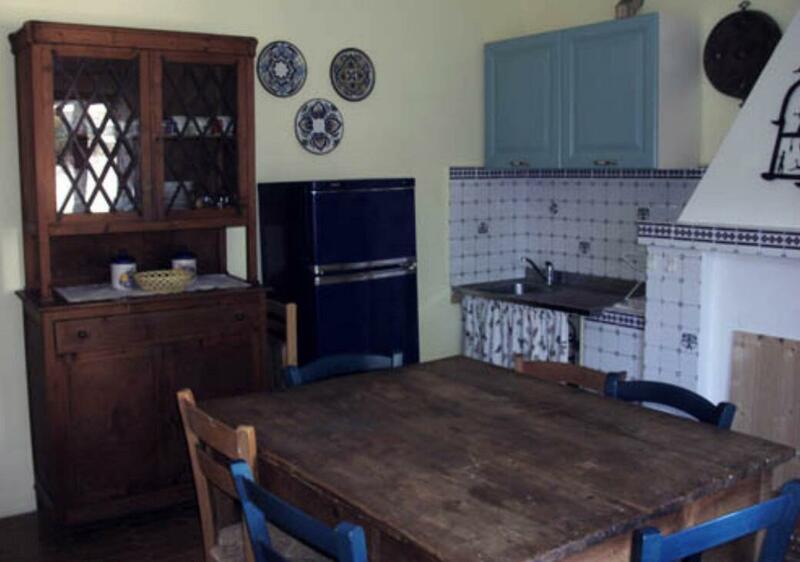 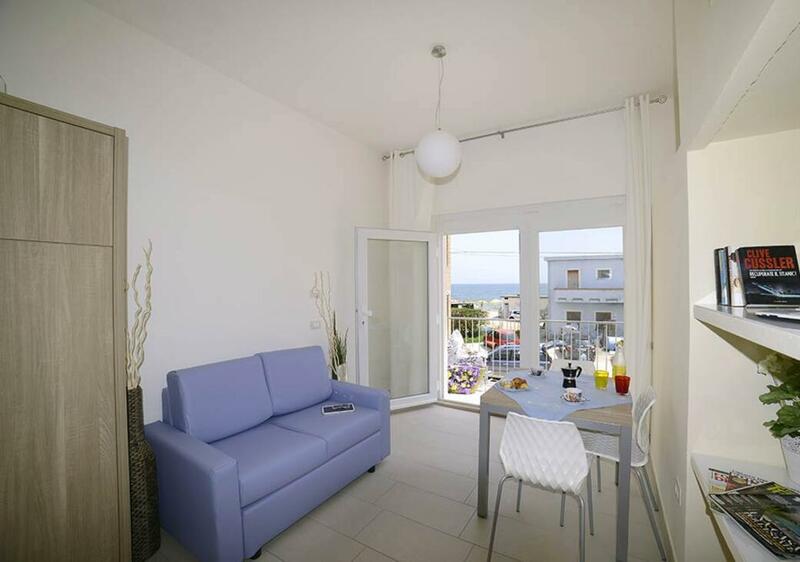 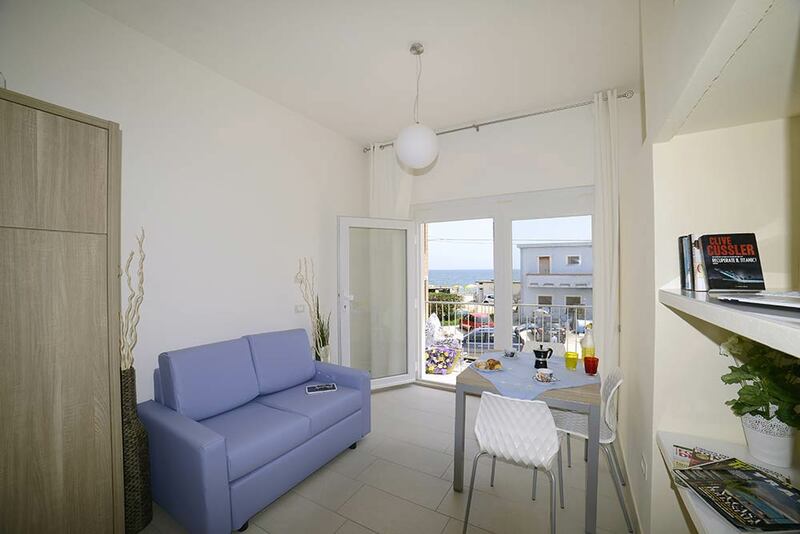 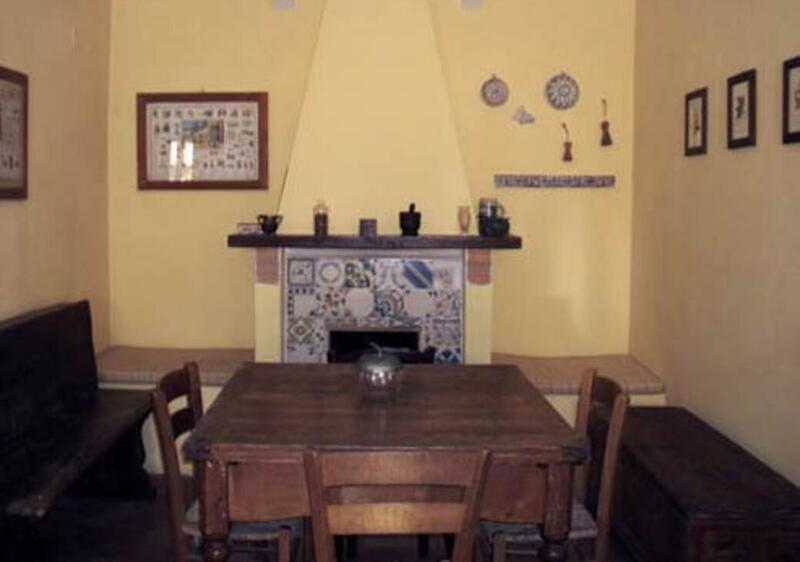 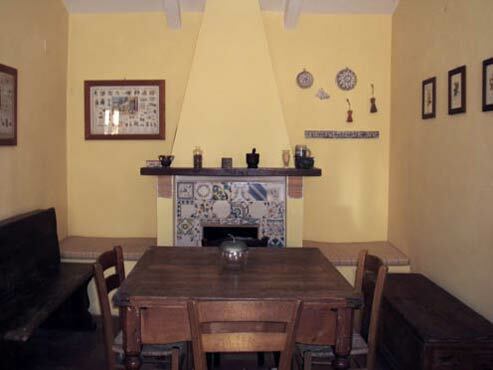 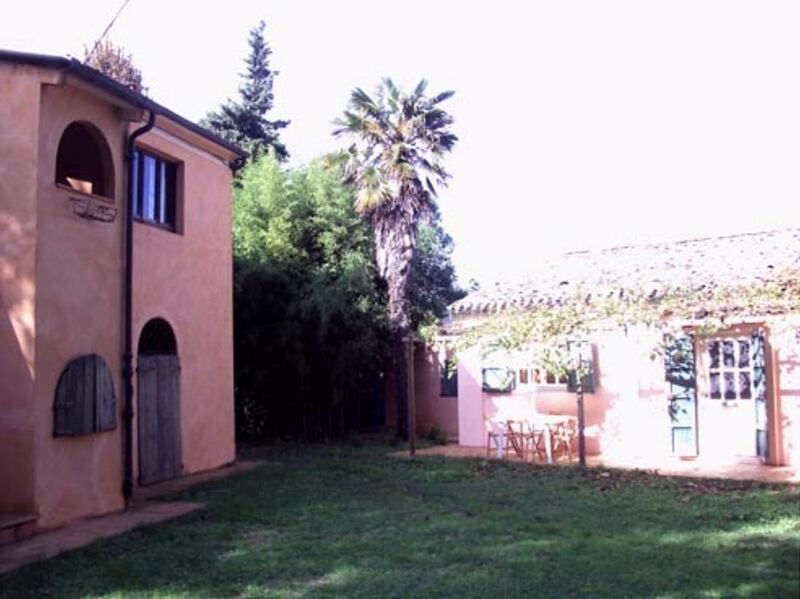 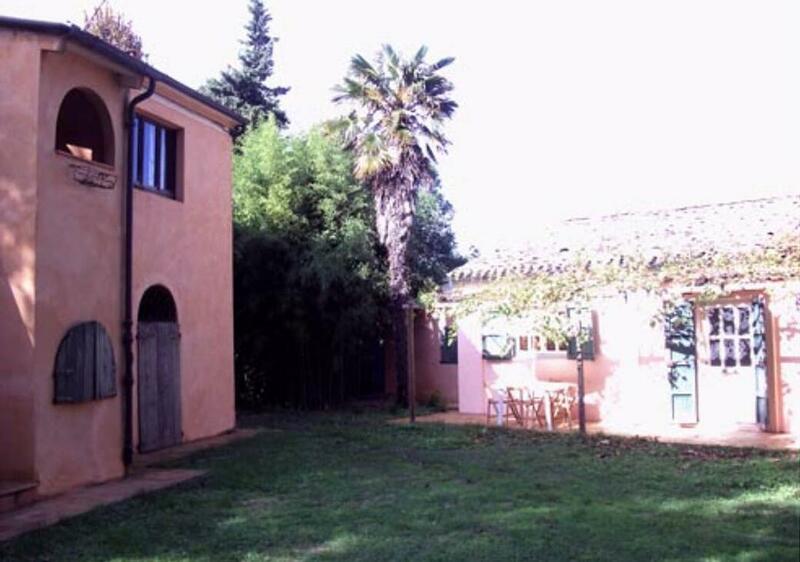 We have three apartments for our guests: Viola, Geranio and Girasole. 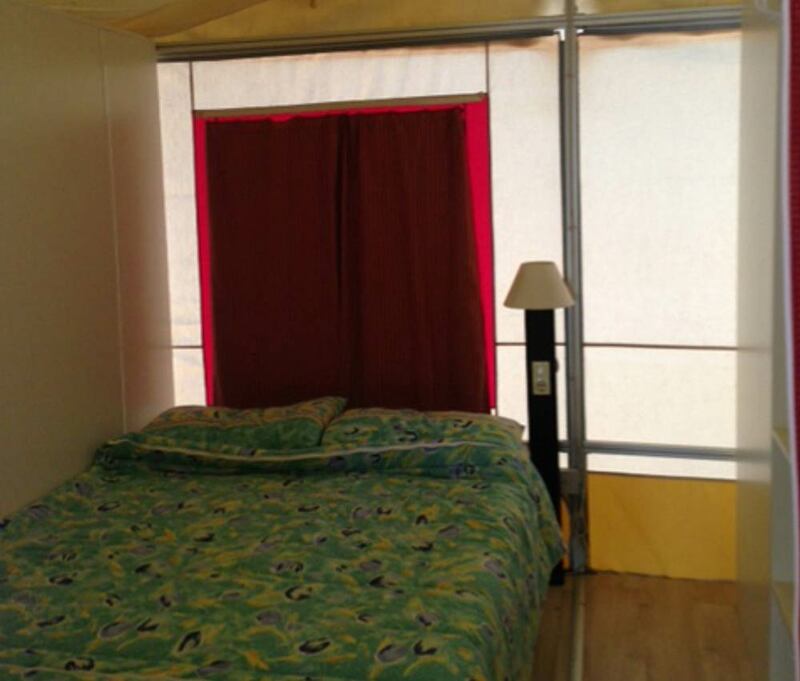 In each you can find all the comforts you may desire. 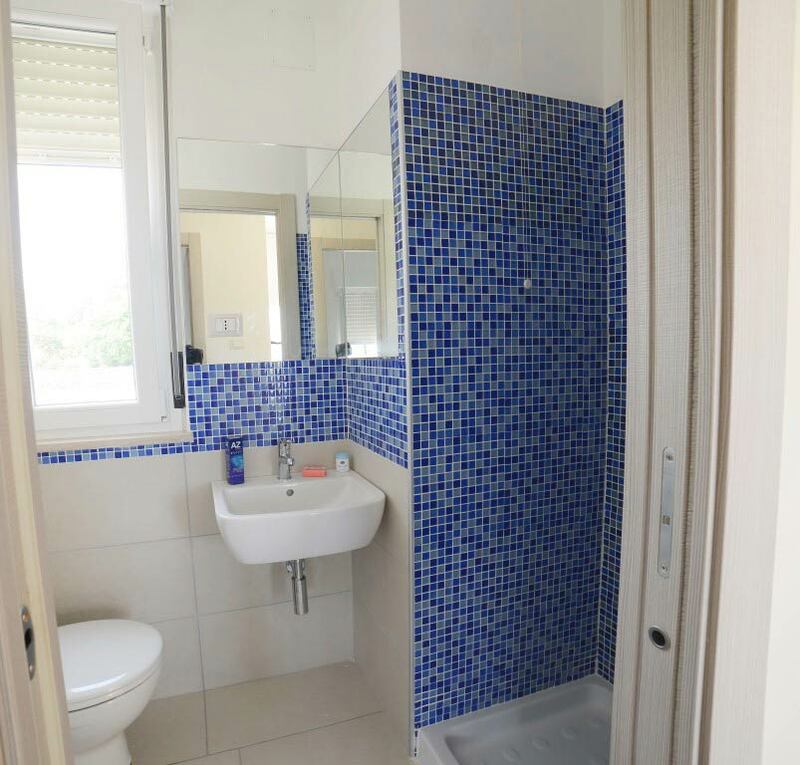 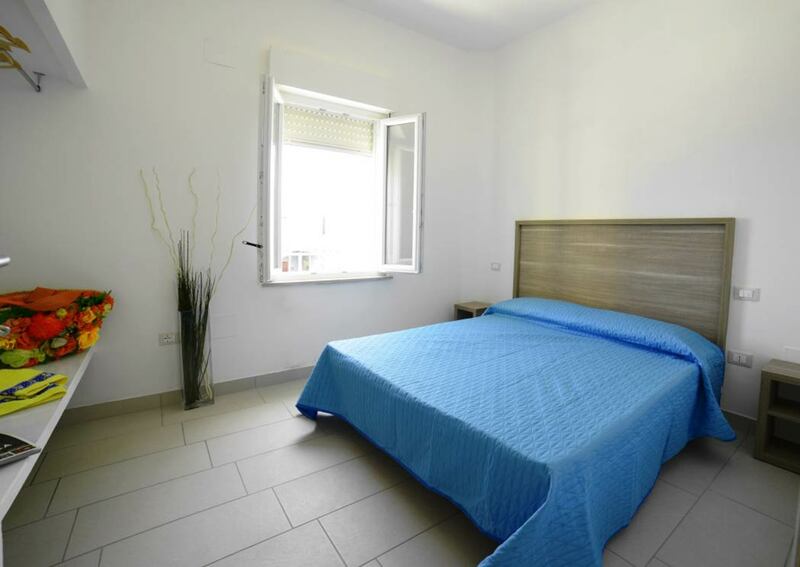 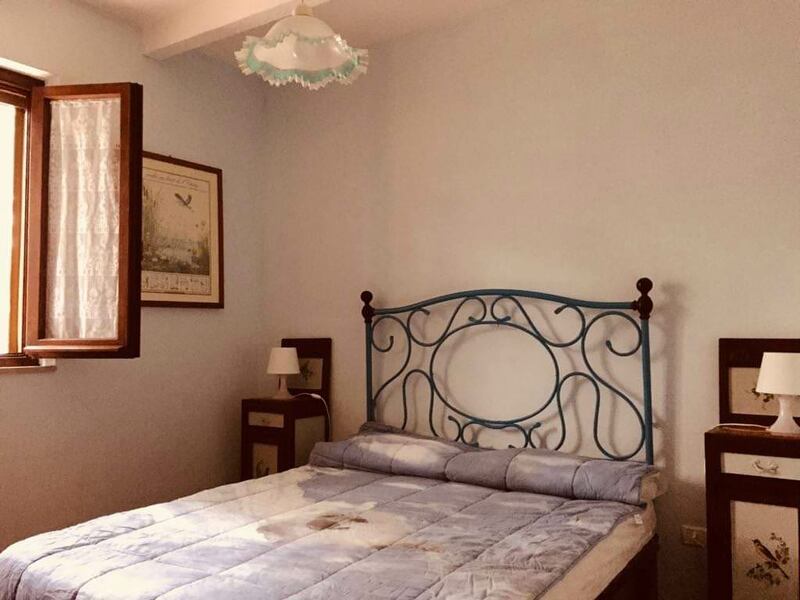 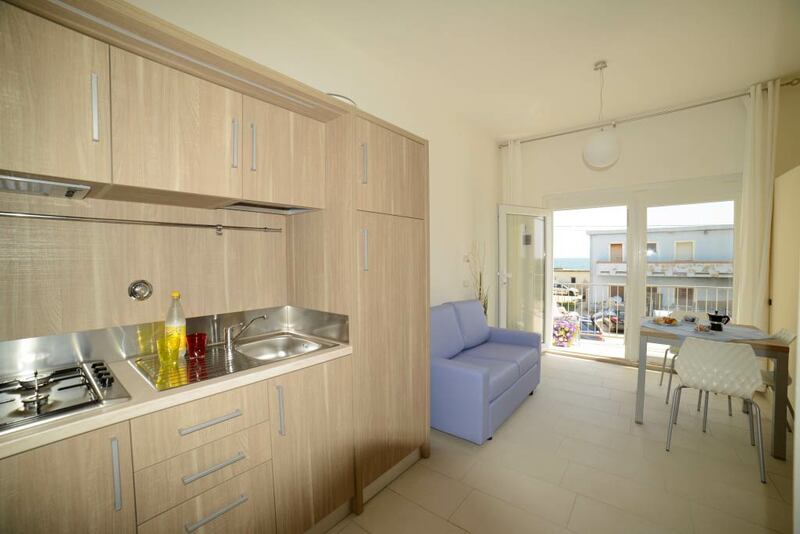 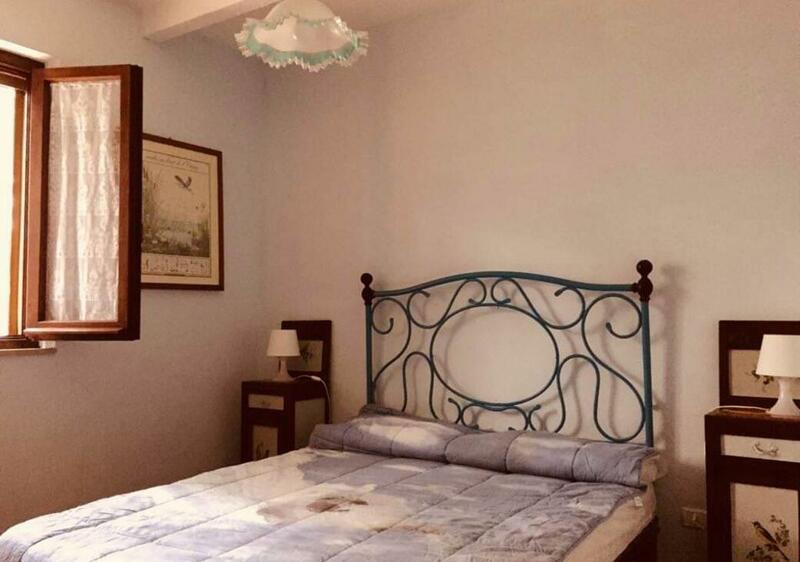 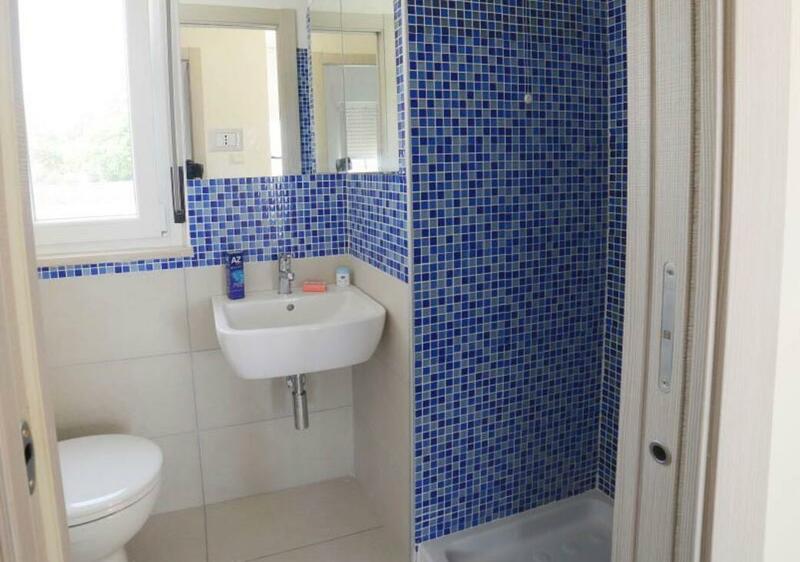 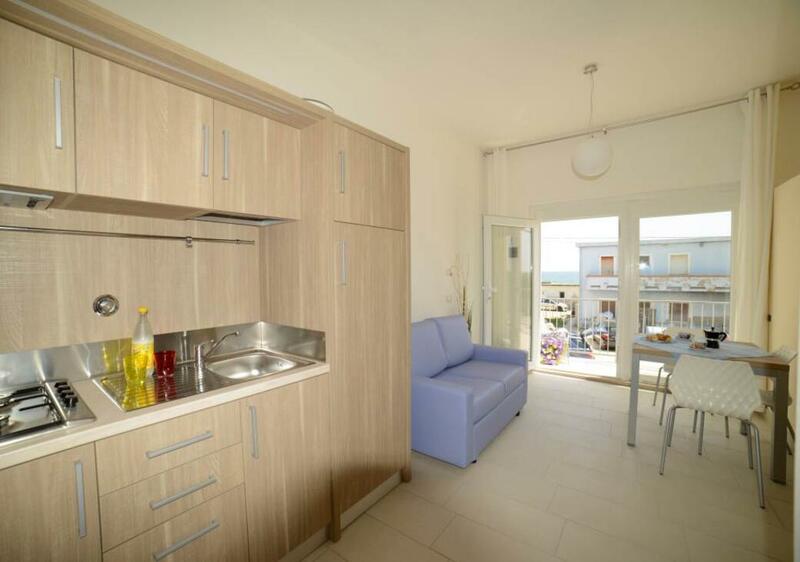 In addition, we also have the Blue Apartments, directly on the sea and recently renovated, air conditioned, consisting of a double bedroom, a small room with bunk beds, a bathroom with shower and toilet, a living area with kitchenette, large fridge and TV.